for $999,999 with 2 bedrooms and 2 full baths. 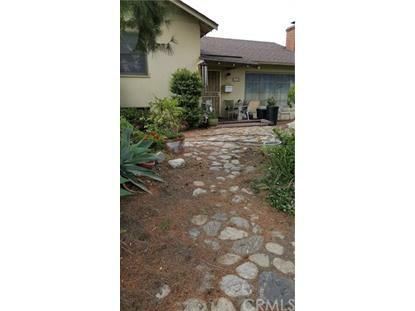 This 1,908 square foot home was built in 1946 on a lot size of 0.6673 Acre(s). 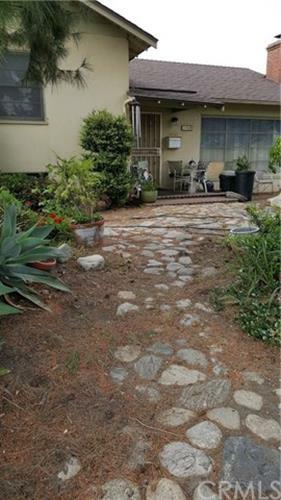 Huge 29068 sqft lot with endless possibilities**currently zoned for two homes**large enough for more dwellings with permission from the city**wellbuilt home on property is sold as is**Value is in the land**Good location**Glendora school district**Good freeway access**Build a family compound! !